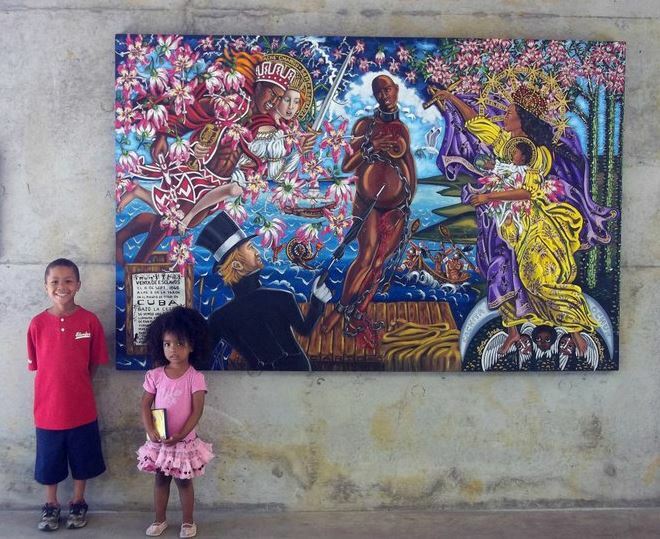 Make a tax-deductible donation now to Lili Bernard Art Studio! Your name and website will be added to the Sponsors List below. Lili Bernard Art Studio is fiscally sponsored under the umbrella of the nonprofit arts organization, Fractured Atlas, a 501(c)(3) public charity. You will receive an official receipt of your tax-deductible donation. As an expression of thanks for your support, all sponsors and donors will be permanently listed below on this page, with links to their websites. I am most grateful for your help in sustaining my studio practice and arts activism. Thank you and may God bless you. Click here to make a tax-deductible donation now.